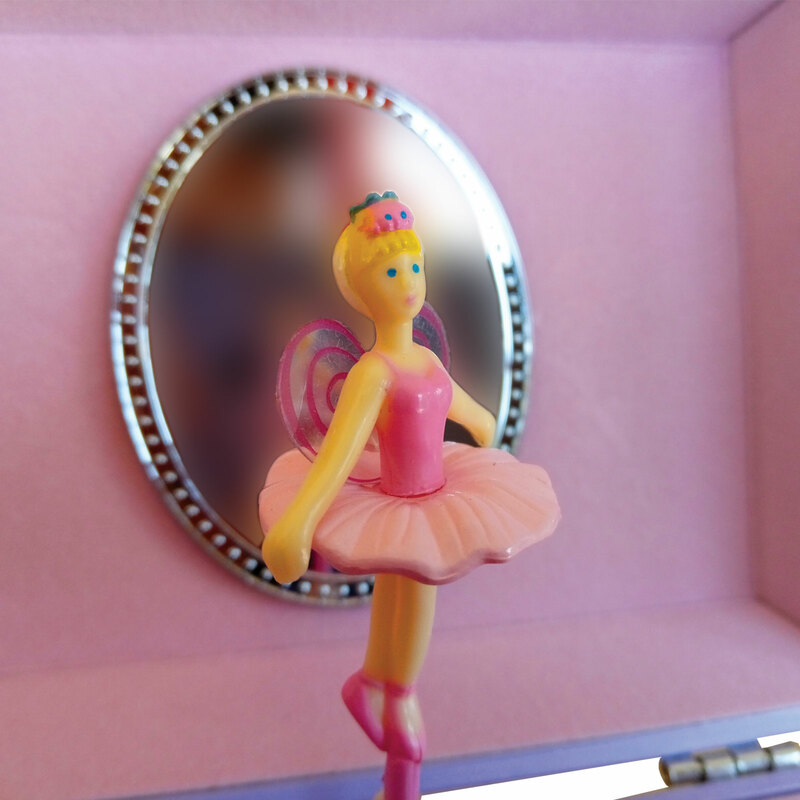 Kind Roxane waits to guide you through the mythical wοrld of Esperides! 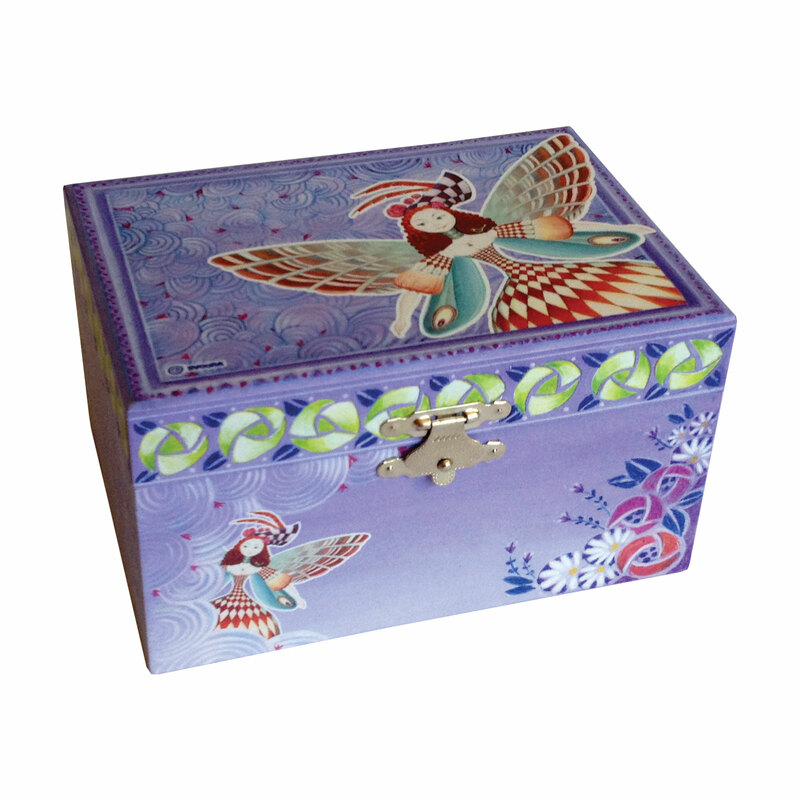 Wind up, open and let the music take you there! 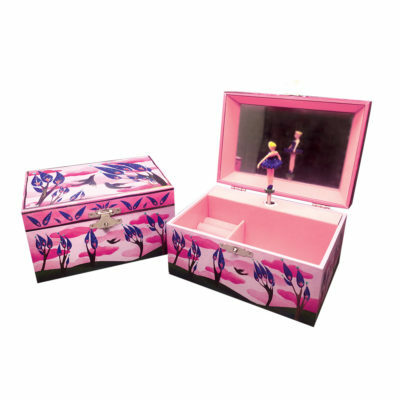 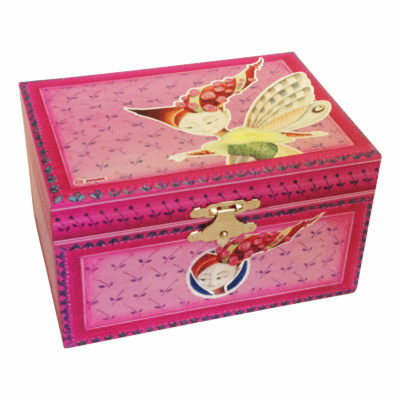 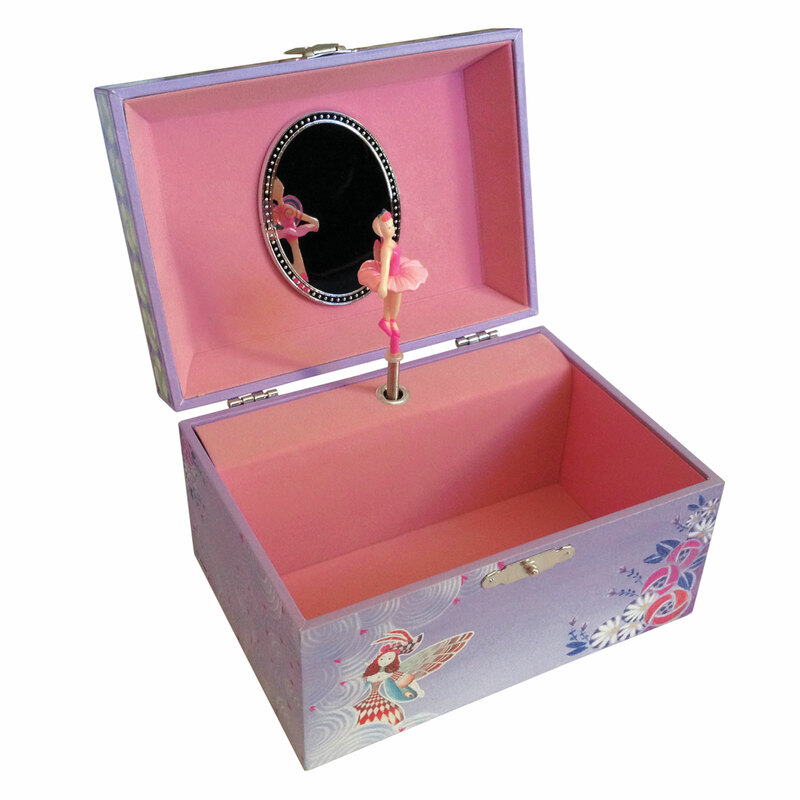 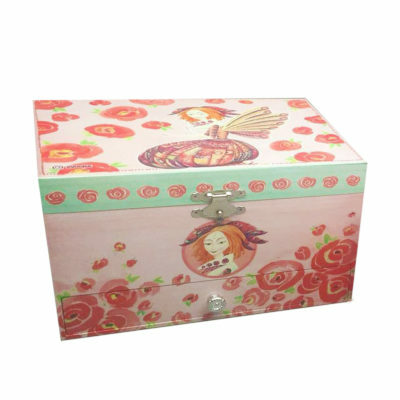 An incredibly charming musical jewelry box with a twirling ballerina inside and plenty of space to store all your favorite jewelry, inspired by the Esperides line.